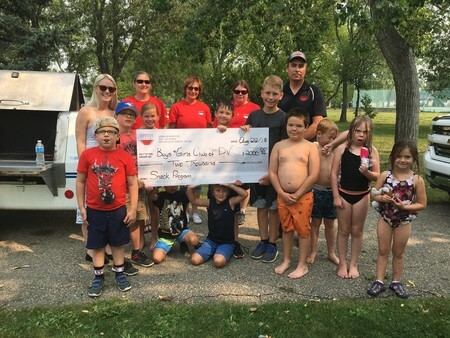 Vermilion Energy donated $2000 to our Out of School Care snack program on August 22, 2018. Some employees also donated their time on that date to support our Summer Day Camp barbecue. Thank you for supporting our club and the families that we serve!